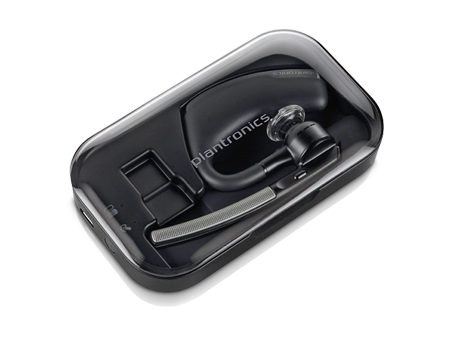 Keep the Plantronics Voyager Legend charged on the go with the pocket-sized charging case. Keep the Plantronics Voyager Legend charged on the go with the pocket-sized charging case, the perfect accessory for storing, protecting, and recharging your headset. The case’s internal battery can recharge the Voyager Legend headset twice for up to 14 hours of additional talk time (up to 21 hours talk time total). LED indicators show the battery status of both the headset and the case at a glance. Case recharges from any micro USB charge cable. 2-foot USB-to-micro USB cable included.